A bit of a change of pace with today’s post. No new miniatures to show off, rather just an update on current and future projects. Its another week without pictures of that restaurant which I’d mentioned and shown off in a WIP state a while ago. The overall build is now complete, with just a bit of tidy up left to do on the first floor before its ready to paint. Where the remaining work lies besides the building is finding the appropriate furniture and interior details, which for the most part was done last month. These will be painted separately from the building, then added in at a later time. On which note, I took a trip to Edinburgh today. Having stripped the local model shops within walking distance of Glasgow of all available supplies, the next stop was the capital. There I found model shops are less thick on the ground than locally, but the two I did visit were a bit larger than I’m used to. Most of the pickings then was for terrain purposes. Textured plasticard and vacu-form sheets that’ll do for brick work, corrugated metal, etc. In particular those vacu-form sheets are something which the Glaswegian shops were no help at all in sourcing (at least the ones that are still open, I used to buy reams of the stuff when I was making shacks for my Fallout collection years ago). 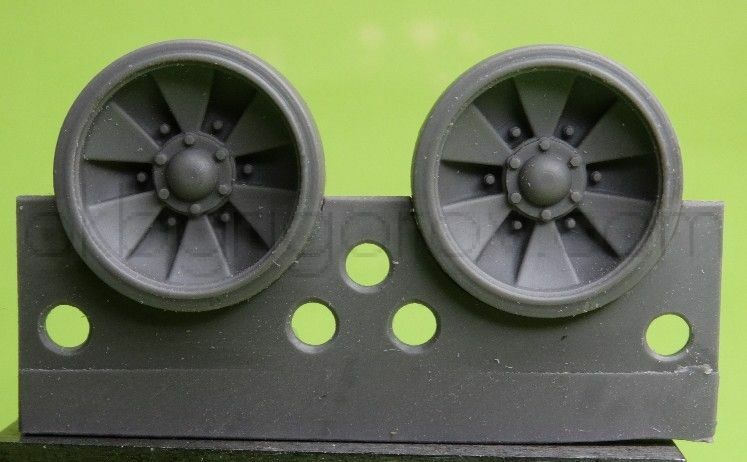 Those will do great for larger buildings without having to resort to the plasticard I was using, and are such an easy way of adding detail with minimal effort. I also found an elusive Tamiya IS-2 for a reasonable price. Not that I know what I’ll do with it, but I’d travelled all that way and was looking to justify the trip. Potentially it’ll appear just as a regular old IS-2 on another War Memorial. Or I could give it some new fenders and have it be a IS-2M, now in service with the Separatists. I’ve even considered rebuilding it as an IS-3, as its not like there’s any of those in 1/48th, but haven’t researched how comparable the two vehicles are (besides knowing the interiors are fairly similar). And as an aside I came across a set of 1/350th Japanese boats. …An odd purchase admittedly, though they’re for a potential side project which I’ve been pondering. I’ll have to plan out the idea further, but the idea’s been to have some little figures using some naval rules we’ve been playing games with at my club lately for a more fantastical setting. Where captains explore an Lovecraftian underground sea. 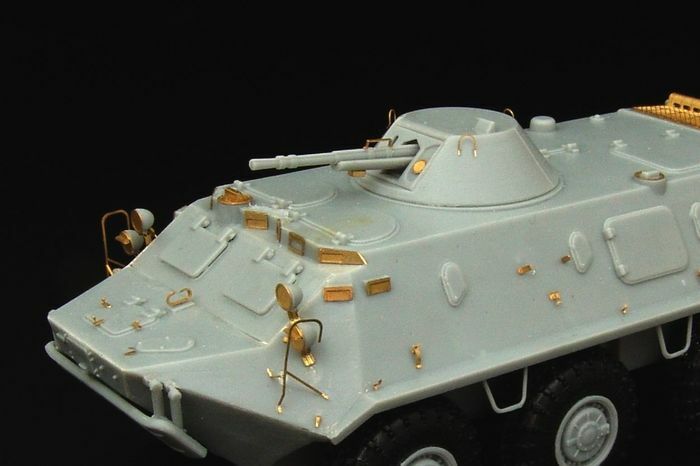 Oh, and I dumped a load of cash on some after market kits by Hauler for Mikromir’s BTR-60. I’d bought two of those kits, however so far have found them to be disappointing. Hauler’s sets, whilst expensive (together almost the same price as the base vehicles, which themselves weren’t cheap), are what it’ll take to bring these things up to any kind of quality that I’d expect from kits in this scale (not to say I have the modelling talent to give them much credit though). I’ve decided too that I’ll be using them as regular BTR-60 Pbs; none of thos modernising, as I can see the appeal in having some models of these older vehicles in service without resorting to making a conversion based on some upgrade that’ll see a fraction of the use as the base vehicles do (Empress’ BTR-80A is still on the way of course. I’ll have to look at the differences between the 80A and 82 turrets at some point to see how viable modernising that thing is, or likely will just leave it as is). So its been a day of splurging money on silly things (woo payday!). As work on the initial build for the restaurant draws to a close too, efforts have started on another terrain project. This time a large warehouse, where all those Antenocitis Workshop scatter terrain pieces which I mentioned in my last post will be related to. I’d actually started that a few weeks ago (yeah, I have loads of “started” projects, but its easier on you guys if I act like this stuff is new instead of having sat on a shelf for half a year), though couldn’t progress with it as I needed a tonne of laser cut window frames. With those arriving (last month) and now the brick sheets bought today, hopefully I’ll find the time to begin work on that proper (and deciding how to build the interior catwalks and rooms) at some point in the near future. Nothing like finding a good model shop to root through. 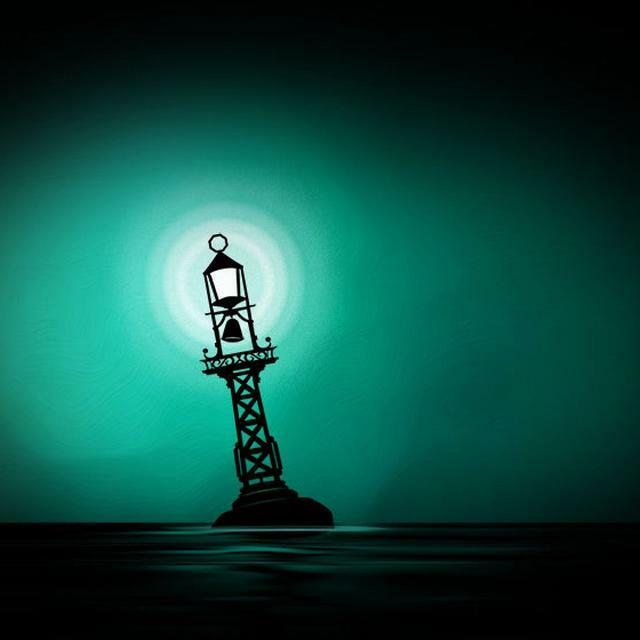 I’ll be interested to see what comes from your Sunless Sea project. I just want to make little boats with green luminescent lights all along their lengths and maybe some gothic panelling as a bit of extra armour. Seems like a cool aesthetic. Though I also picked up the Fallout 4 boardgame today, so my priorities are probably shot right now. Meh, I already have dozens of Fallout figures, so its not like I’ll need to make anything new to actually play that thing if I take it up (even if they’re now years old and a bit crap looking). Would you go for dayglo paint or LEDs for the ships? If you did big ships they would be a nice impressive looking modelling project… although smaller ships would feel more like the video game and allow you to have more to explore on the same sized area. It’s a tough call. The boats themselves are fairly small. They’re 1/350th scale rowing boats and small tugs, so aren’t the largest vessels to begin with. And any larger boats were both too long and too thing for my purposes (a friend already has pre-defined hexes for his naval rules, and ideally if I were to play a game with them I’d use his stuff as a basic, though if I were to fully commit I’d make lots of little islands with Victorian manors, lighthouses, giant flora, etc). Rather, the initial idea was just to make the boats from scratch. With any model kits I buy being cannibalised for the details. I’ve not looked at the kit properly to see how well the parts would fit into the templates of ships I’d designed, but at the least I’ll either redesign the templates to fit what I have, or use some of the boats as say life rafts on the sides of the larger models and keep the rest for another project. I’d considered some rules regarding fear. Where every turn you have your lights turned off, or are away from an external light source your fear meter increasing. This then negatively effects say your gunnery stat, and makes you more susceptible to random monster encounters, but also makes you harder to hit by other Zailors (or even makes you go faster as your crew desperately tries to reach port). I’d probably avoid any luminescent paint as that’s something I have no experience with, and being that the games would be played with regular lighting it’d likely be unnecessary. Rather, if I were to go all out with a table and terrain I’d go for the game’s dark colour scheme and have spots of turquoise light here and there. I like the fear mechanisms- you could have it going up a sliding scale with different effects at different levels. The light houses too could be interesting if you can find someway to model the sweep of the beam of light.